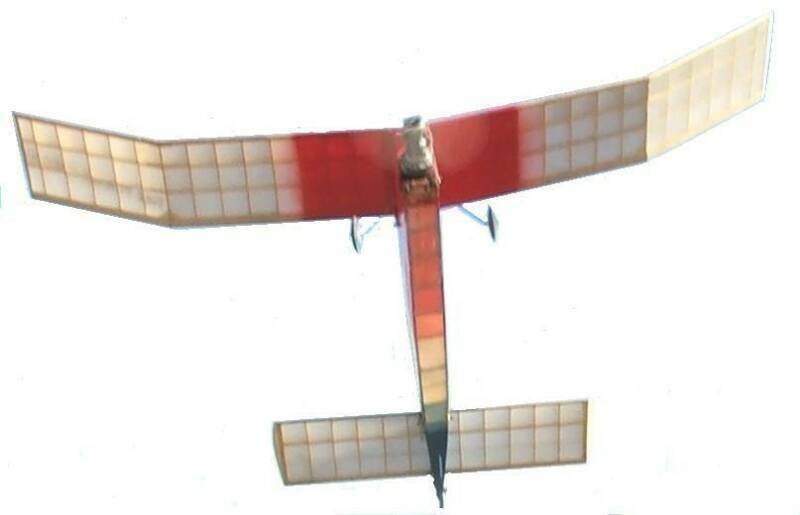 The SCAMPS, is one of the strongest free flight clubs in the country, with a membership of about 130. We have weekly fun-fly events at our Perris California flying site, every Wednesday morning as well as monthly social gatherings. Although the SCAMPS started out as an Old Timer club, we have seen a shift to more of a general free flight club. 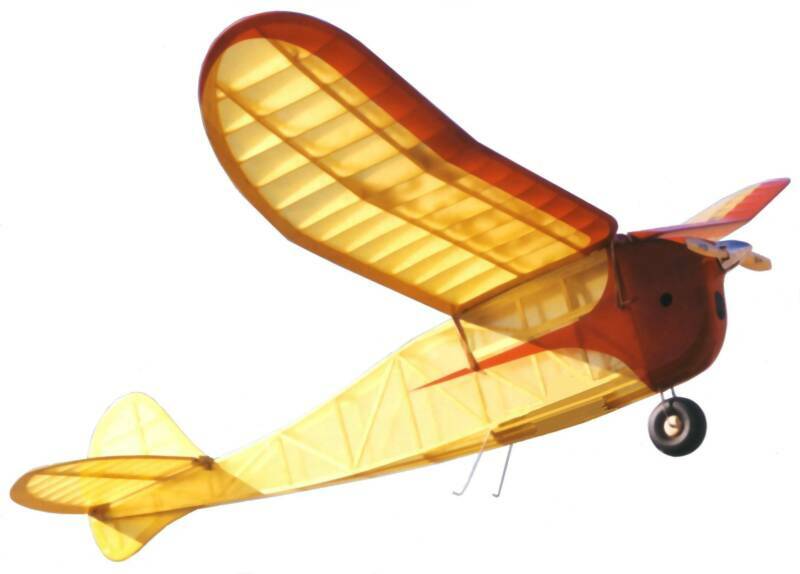 Our current membership is very eclectic, flying sport models, Old Timer, Scale, Nostalgia, AMA, and FAI models. The club is fairly evenly split between rubber and power flyers, with several flying both. One of our greatest attributes is the willingness of our membership to help each other and to help and welcome new members. How the SCAMPS came to be: In the 1960's, many flyers became unhappy with the state of free flight and yearned for the fun times they enjoyed as youths. With this, the old timer movement was reborn and old timer clubs started popping up across the country. 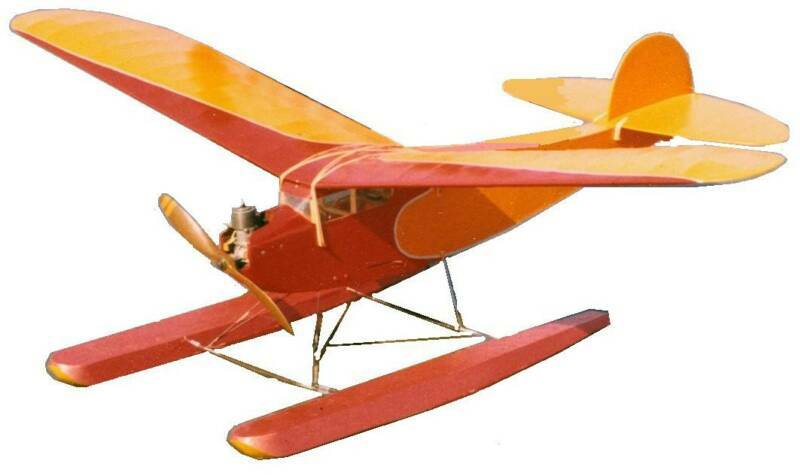 A national organization for Old Timer flying was formed called the Society of Antique Modelers (SAM). Now as part of SAM's duties, an Annual SAM Championship contest is held, alternating between the AMA headquarters in Muncie Indiana, and a west coast meet held at El Dorado Dry Lake, in Henderson, Nevada. SAM is also responsible for writing the rules that govern old timer free flight flying competition and these rules are used by most clubs that host a contest. The SCAMPS were formed as part of this Old Timer movement and were one of the early SAM Chapter clubs to be formed. We always have a strong contingent at every SAM Champs, as well as most free flight contests in the California area.